It was a beautiful Waimānalo spring day to celebrate the gifts of our ʻāina mauka to makai. 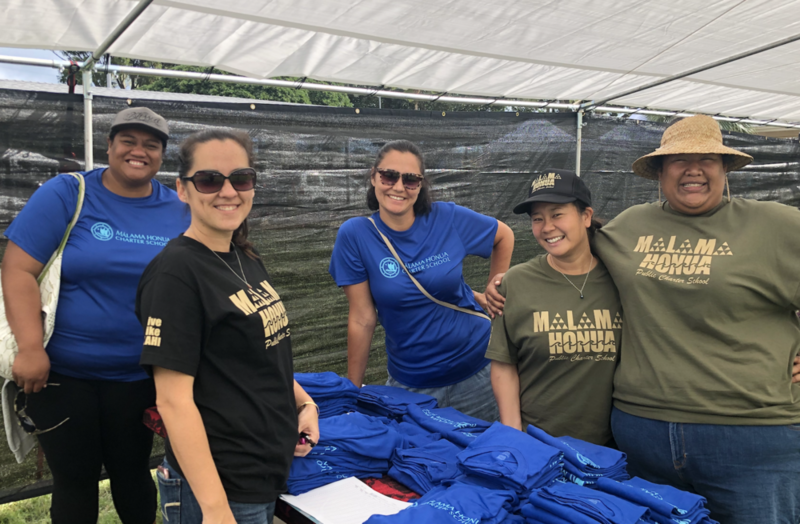 Mahalo nui to all those who came out to eat ono mea ʻai, listen to the sweet voices of Kimie, Waipuna, Kekoa Kane, learn about many of our community resources, shop with some of our finest vendors, and enjoy laughter and games with keiki at our keiki korner. All proceeds directly support our keiki, enabling them to learn with and from the ʻāina. Hope to see you next year!